An intimate portrait of James Dean on the cusp of achieving notoriety as a great actor and an American icon. Set primarily in the 1950s and focusing on Dean’s experiences as an up-and-coming actor in Los Angeles, the film is a series of revealing vignettes that blend biographical and fictionalized elements to present a pivotal moment in a remarkable life. Part portrait of a great artist as a young man, part love story, part exploration of the postwar Hollywood machine, the movie presents a side of James Dean seldom glimpsed. 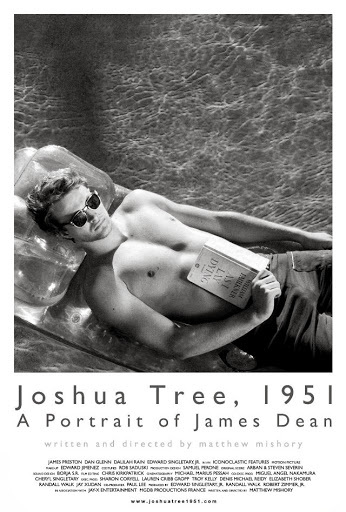 An exploration of Dean’s complicated sexuality, Joshua Tree 1951 redefines him for a new generation.